Have you ever been late and yet still make up for lost time? I am normally a very prompt person when it comes to appointments and other day to day life commitments. But my dichotomy is that I also have my own timing when it comes to major life milestones such as marriage, motherhood, and education. And you can include social media into the milieu! Though I have joined it late, I am blasting away with tweets, Instagram posts and snapchat stories like there is no tomorrow! 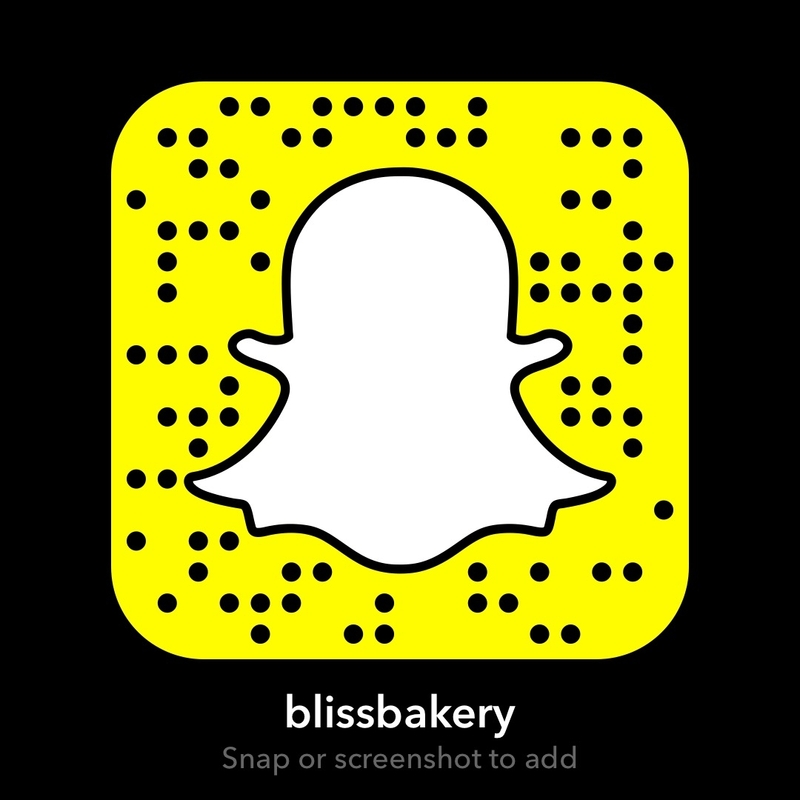 What I love about social media is the ability to show some love to deserving people or products that I admire. 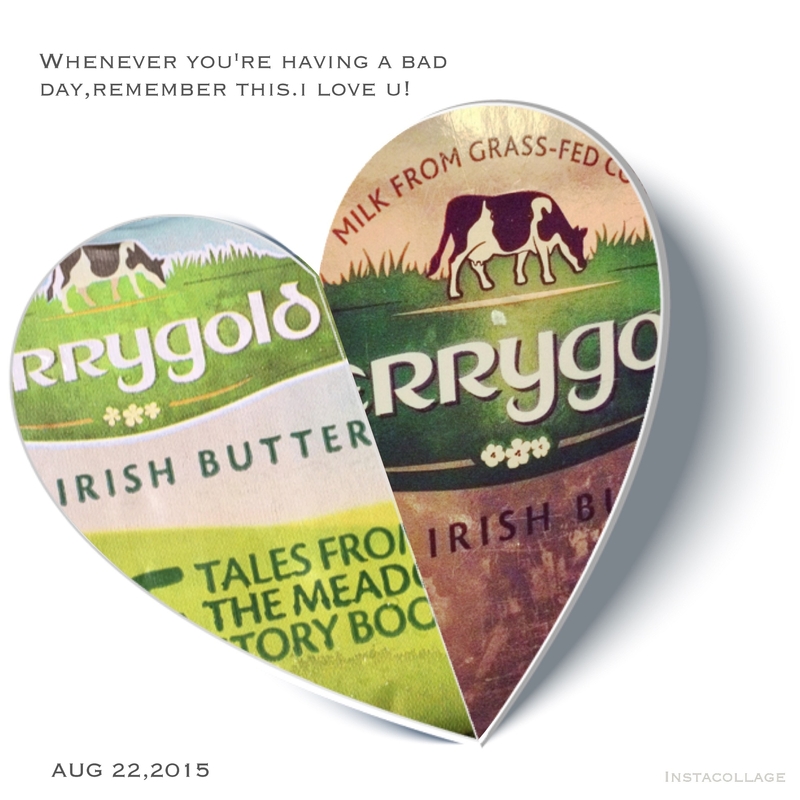 As with the #womancrushwednesday here, here and here, I have also been sending love Kerrygold’s way! Why? Because in a world with lots of negative ‘noise and chatter’ it is nice to let authentic positive vibes be propelled above the grey clouds and shine through with genuine adulation. Besides that, I want to show that you can use more than the yummy yellow butter itself. The gorgeous gold wrapper it comes in is super helpful in the kitchen. I’ve used it for a roast chicken coat, a potato and onion blanket, and an apple cake rub! I have been a Kerrygold customer for years. Even before I moved to Ireland I would search grocery stores in America that carried the coveted butter and cheese. Now living in London, I do the same, only shopping where I can purchase Kerrygold. I’ve told my husband don’t even think about a move to anywhere that doesn’t carry it! There is absolutely no competition in my mind for the flavor and quality of their dairy products. And particularly as a baker, I can taste the difference in the final result when using the Kerrygold Creamery Butter in my cakes and cookies. As well I have created savory dishes entirely around their cheeses, such as my Dubliner Cheese Salad (which also happens to contain baby greens, strawberries and almonds). It is the most ethically sound dairy to purchase as it is tops in sustainability. And finally, when all the bru haha was going on about butter vs. margarine (which that has now come back full circle) I just kept saying, “I prefer to trust cows over chemists!” Kerry cows that is! And in the privacy of my own home I even do a “Butterlicious” dance. However, since it is to the tune of Destiny’s Child’s song “Bootylicious” I will defer to one of the lines in the lyrics “I don’t think they can handle this” and I will refrain from showing you my dance! Let’s just say, I wouldn’t be asked to join the next season of Strictly Come Dancing! Though I have never met her personally, I do have a connection to Beyonce Knowles the singer from Destiny’s Child. 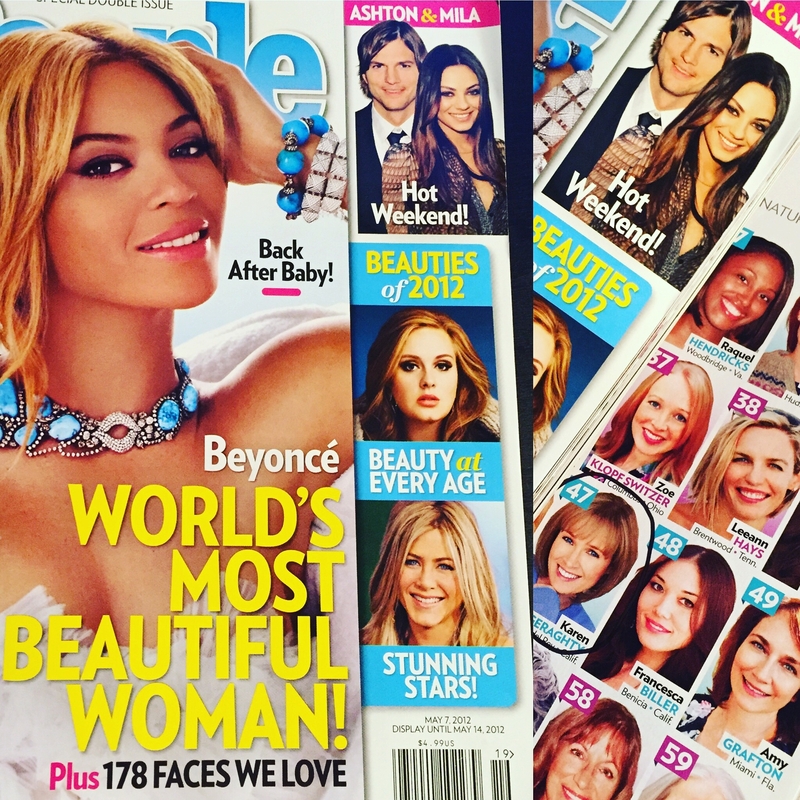 I mentioned on here before that she and I were in the annual special edition Most Beautiful issue of People Magazine. 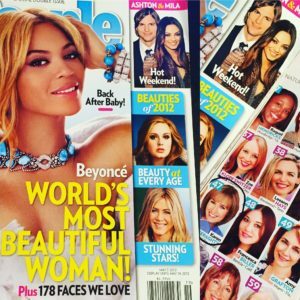 That is me on the inside of the magazine representing the 47 year old women out there! But there is another Bae story. I was on a flight back to my home in L.A. from Newark, N.J after filming a television commercial for Prudential Real Estate. The ad agency kindly booked me in first class (as I normally wouldn’t do that myself). As people were boarding I noticed there was a man who was having trouble with his ticket and finding the correct seat. The flight attendants were flustered trying to help him and finally I said, “you are more than welcome to sit in this seat next to me.” When the man sat down he thanked me and said, “I appreciate that. Not many white women would offer up the seat next to them to a black man.” We had a lovely chat all the way to L.A. He said he was in the music business and lived in Houston, Texas. I mentioned that the only music I knew coming out of Houston was from Beyonce! He calmly replied, “That’s my daughter.” He gave me his card and told me to contact his office for some free cd’s to be mailed to me, which I did take him up on that offer. And that was it, I never saw him again. So hopefully Beyonce won’t mind my secret reincarnation of her song to savor my food lover, Kerrygold butter! 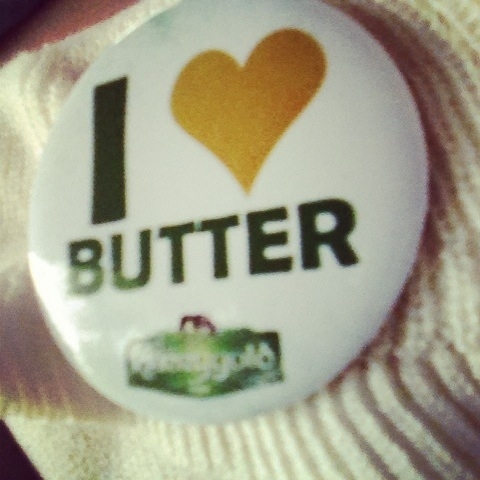 Last year I had the privilege of attending the Ballymaloe Lit Fest sponsored by, you guessed it, Kerrygold! I had an amazing time attending cooking demos, food panel discussions and meeting some incredible giants in the culinary world. But my prized souvenir? My butter button! One of my very first tweets was the pic just at the top of this post. It was a collage I made of two different Kerrygold butter wrappers, one from the U. S. and one from London. Though I miss Ireland, I still have a bit of it in my heart (and tummy) when I have some on hand in the house. And it reminds me of one of the best commercials ever to be shown on television. I only wish I had been able to be in this commercial! Make sure to have a tissue nearby for this one.